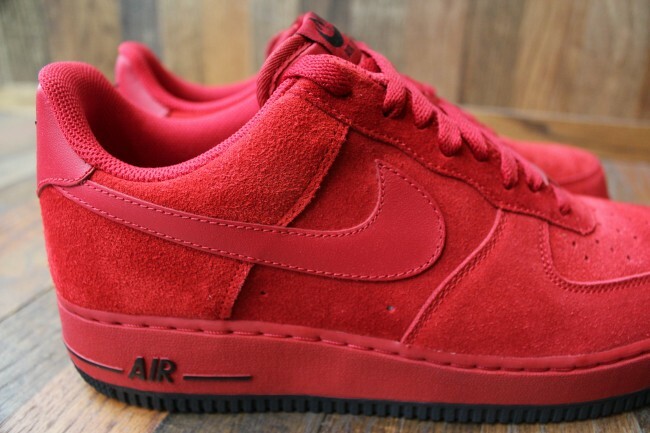 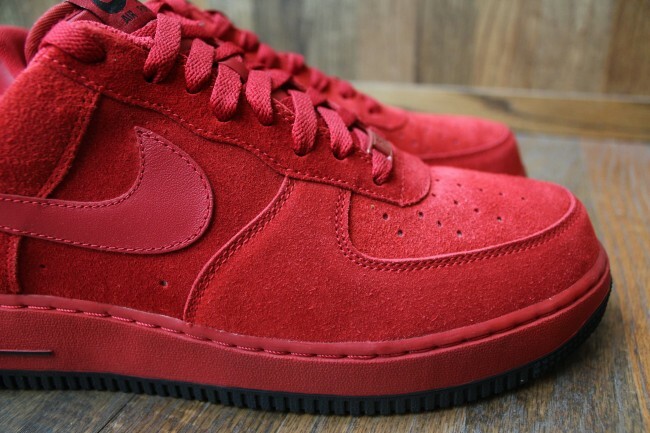 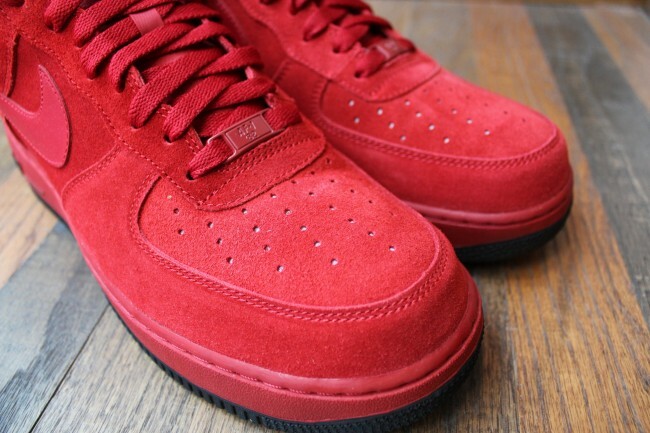 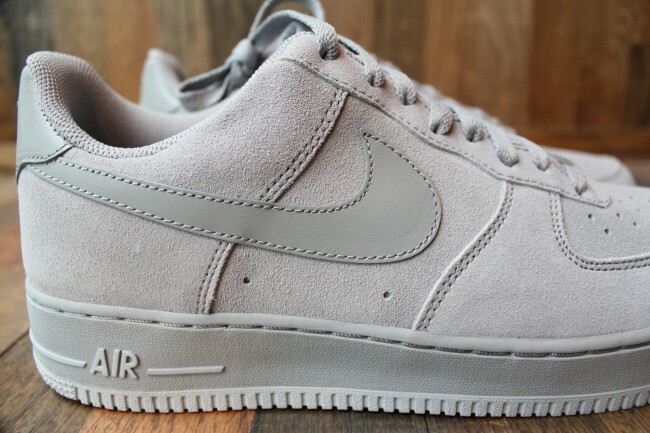 Nike Sportswear offers us two all new suede builds of the Air Force 1 Low. 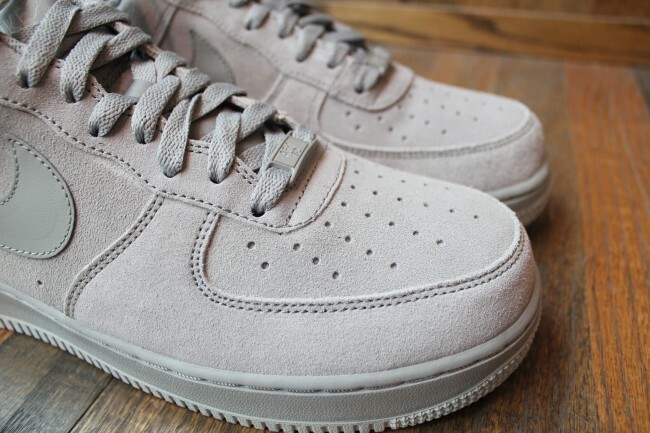 Two high quality suede builds of the Air Force 1 low are here, each working in a tonal look. 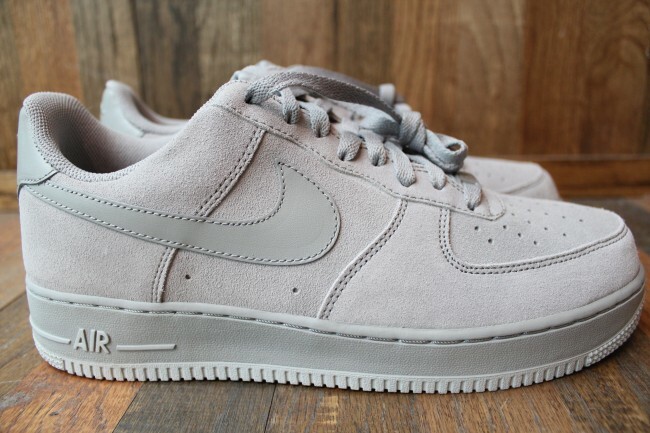 Both pairs put to use the highest quality suede Nike Sportswear has to offer, combining with a smooth leather Swoosh and a nylon tongue for that classic Air Force 1 feel. 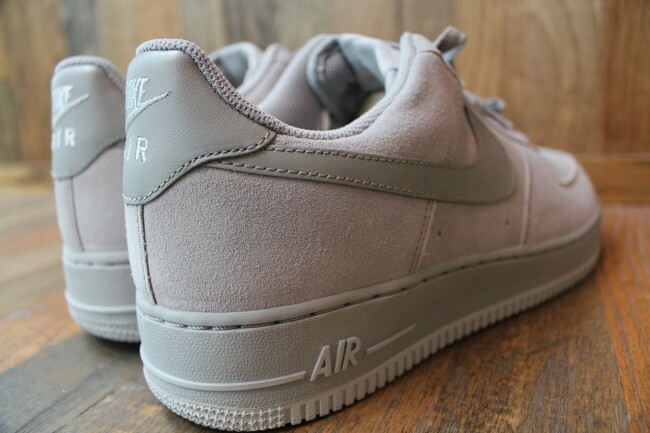 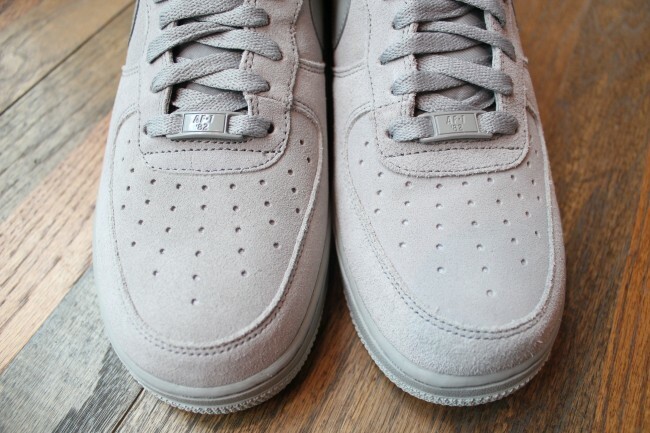 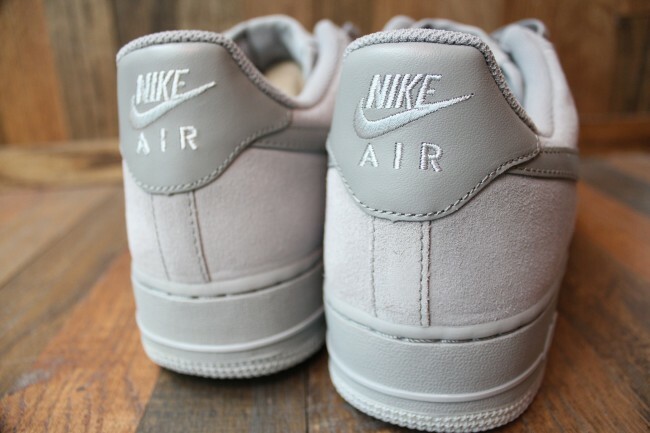 We'll see a medium grey-based pair, sitting atop a grey and black Air Force 1 sole. 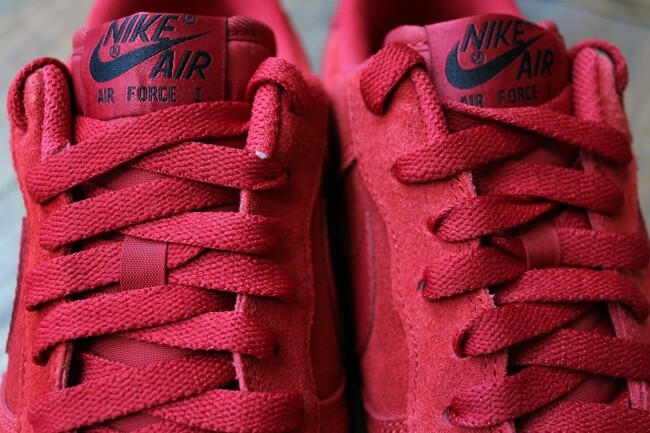 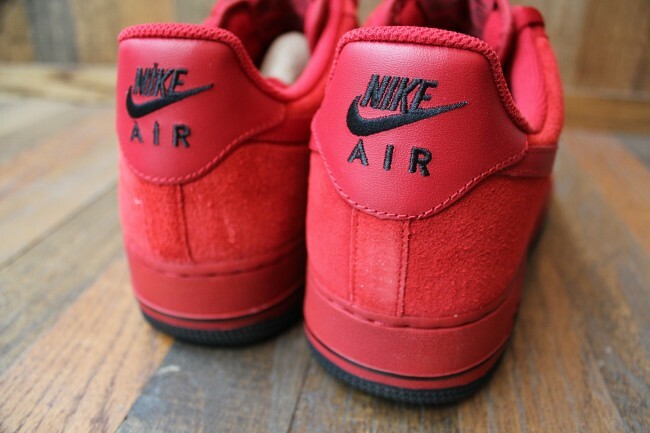 Completing the suede duo, will be a team red-dominated pair that's extremely reminiscent of this year's "Red Devil" Nike Dunk High SB. 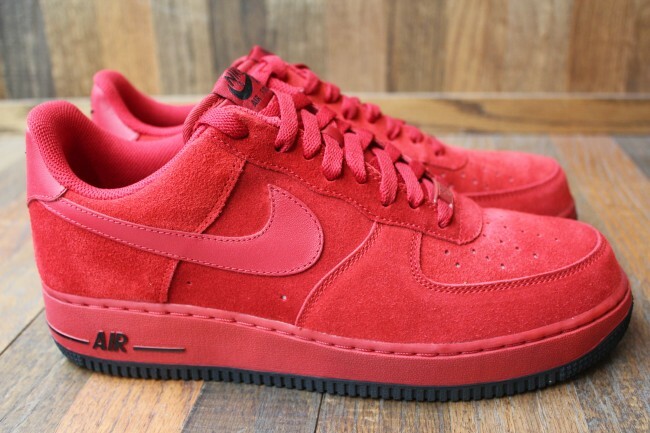 Both pairs of the Air Force 1 Low Suede are now available at authorized NSW retailers like Mr. R Sports on South Beach.